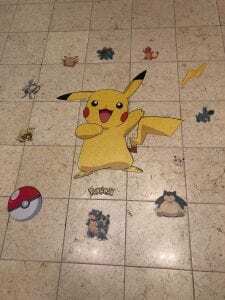 February 21, 2019 | By Fatima V.
Children’s Health attended the Pokémon Regional Championships and promoted Extra Life to Pokémon Trading Card Game (TCG) and video game players, and fans from around the country. 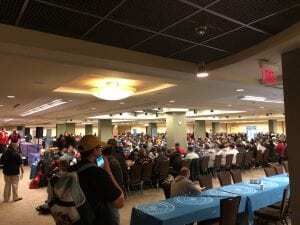 Extra Life unites thousands of players around the world to host fundraising and gaming marathons in support of local Children’s Miracle Network Hospitals. Over 2 days we were able to register gamers to support 20 different Children’s Miracle Network Hospitals through Extra Life! Next post: Meet Kristin, Our Children’s Health Champion!